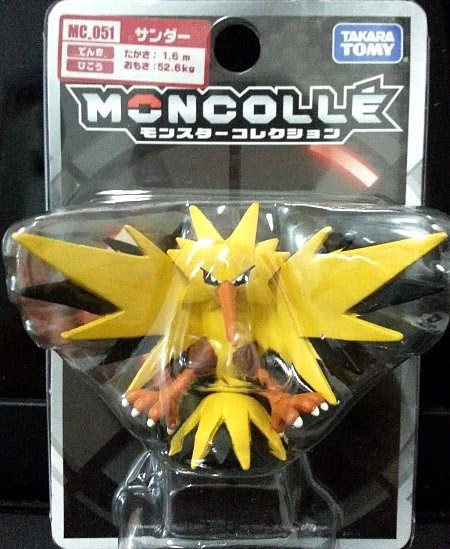 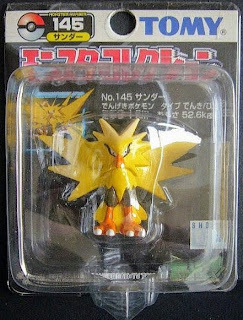 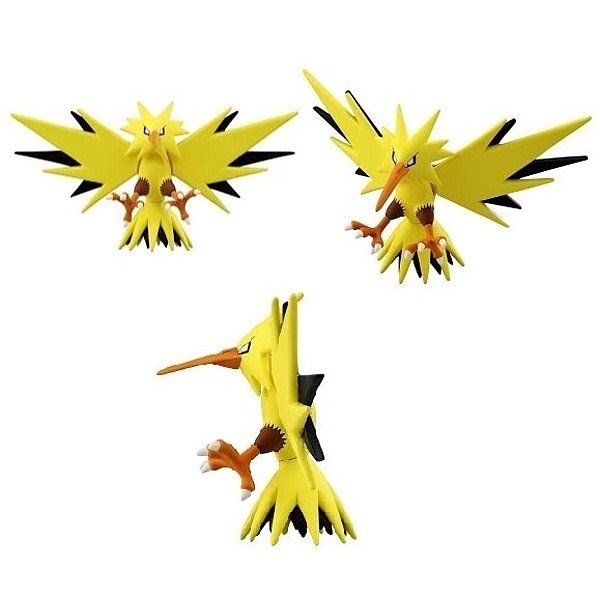 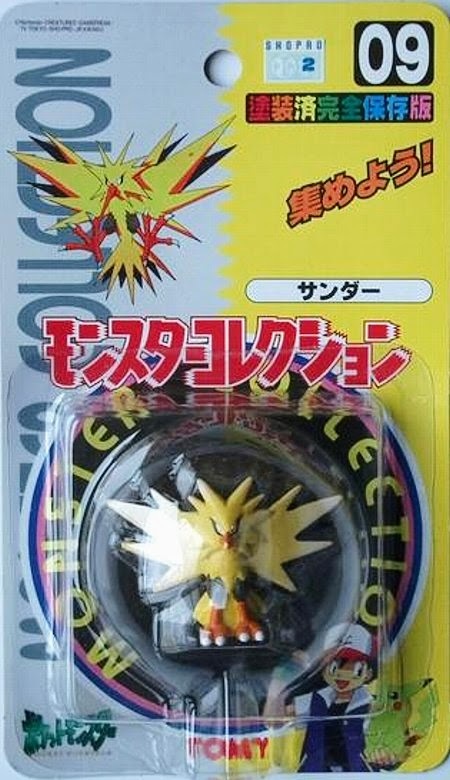 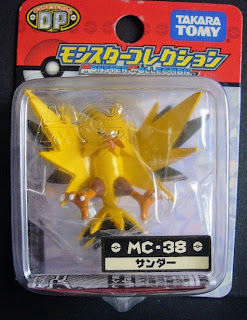 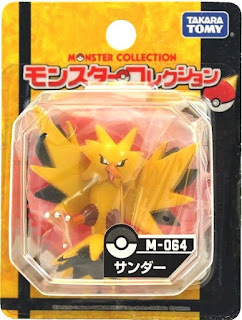 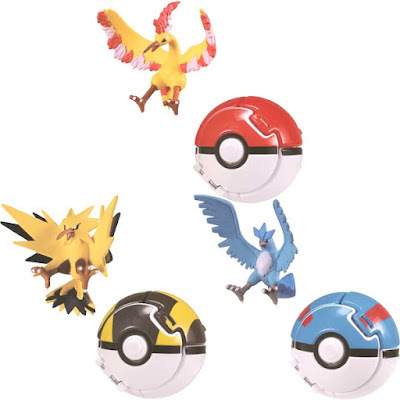 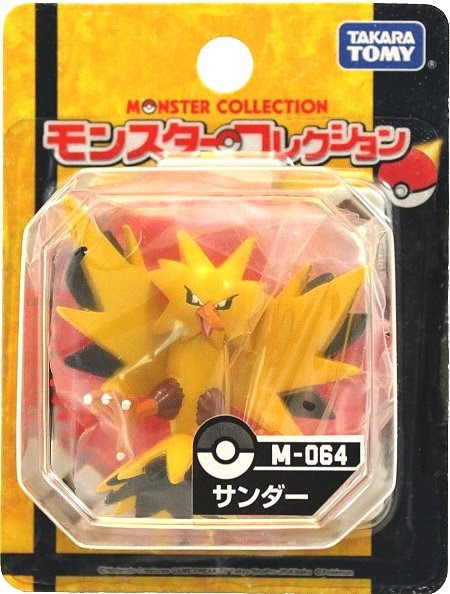 Pokemon figure Tomy Monster Ball Collection series Zapdos サンダー. 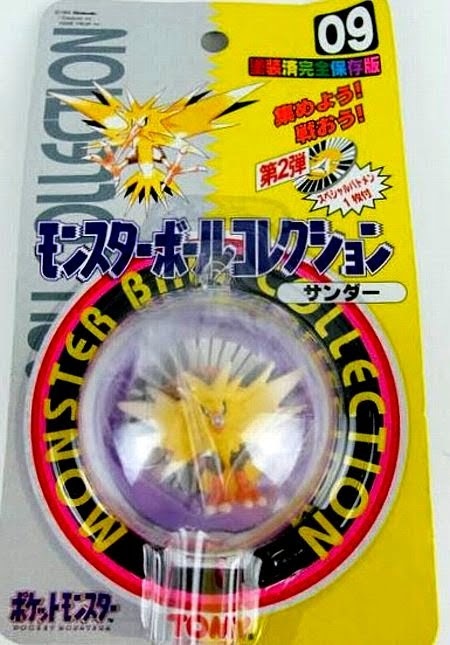 Includes Battle Disk (Batomen). Same pose in Monster Collection black package series. 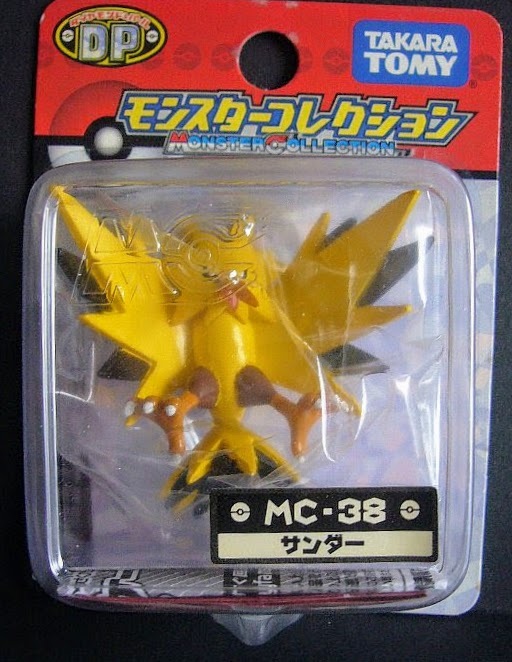 Same pose with other color in MC series. 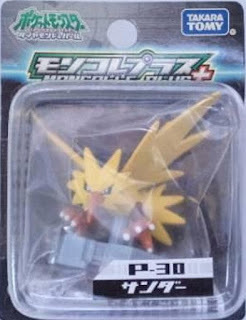 EHP_04 will come in May 2018, refer to Release News May-Aug 2018. Zapdos in YJ Auction ?